cm 21×27,5; pp. 66; COL and BW; staple binding. 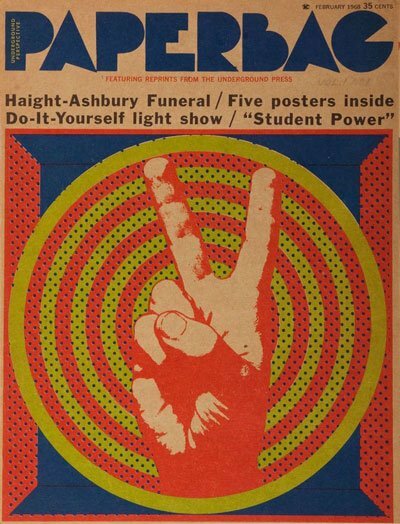 Publisher: Underground press, Los Angeles, 1968.